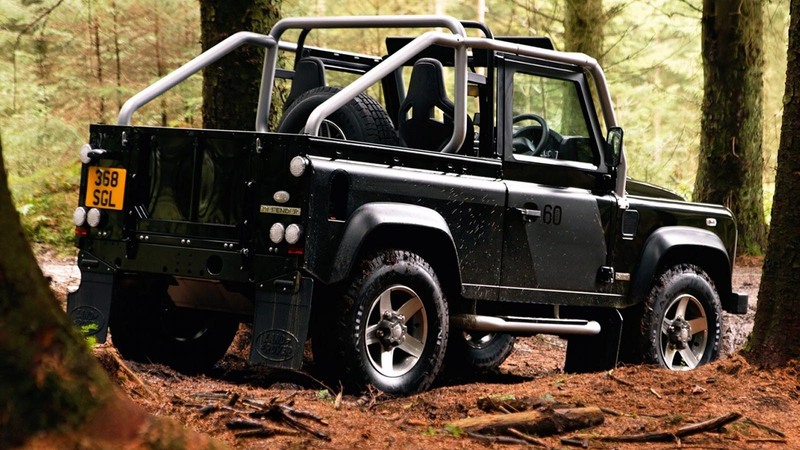 If you’re looking for a specialist Land Rover repair service, then we can offer quality repairs on all models of Land Rover. Whatever your model, we can offer a full repair service to get you back on (or off) the road. We have full landrover and rangerover diagnostic computer equipment. 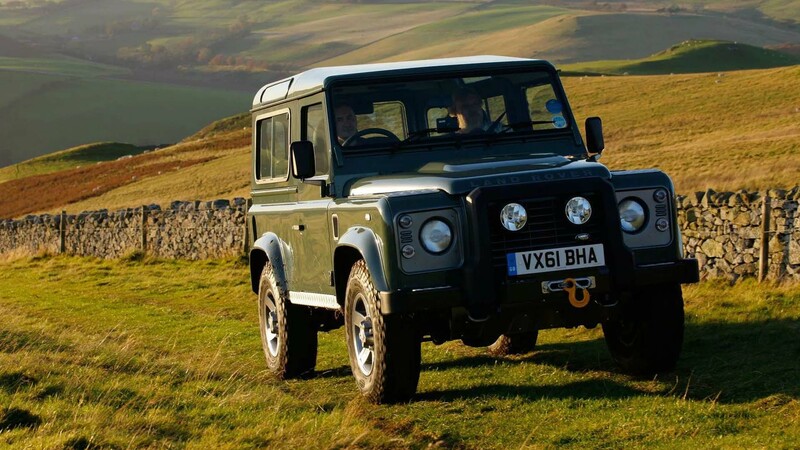 Visit our Gallery, and view our Land Rover ranges . 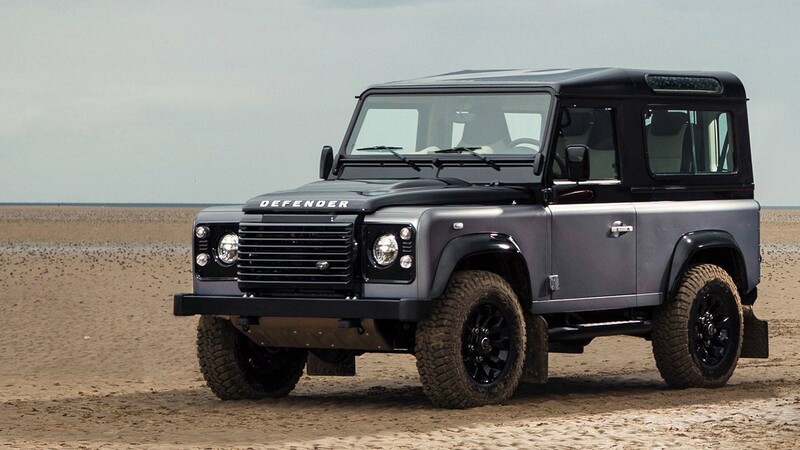 We can also offer you highly competitive prices on all repairs of all models of Land Rover and Range Rover vehicles. 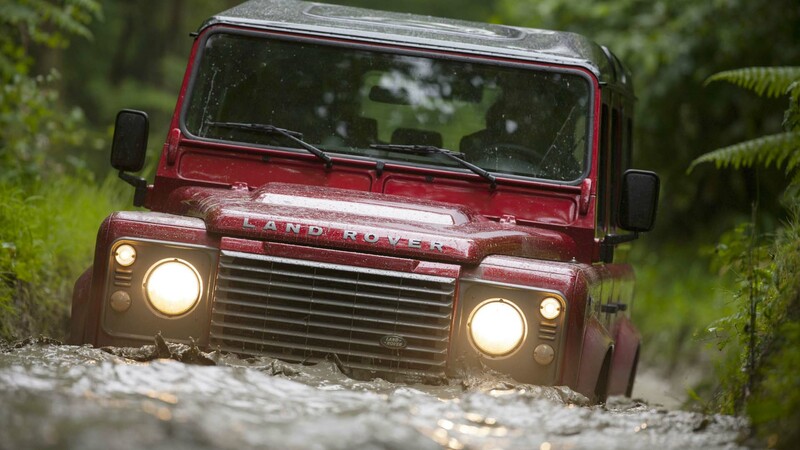 If you have a Land Rover or a Range Rover in need of some TLC then contact us today and book your vehicle in for a first rate service from an experienced and reliable Land Rover specialist.